Our 2019 ranking of the top animation school program in Hawaii. Our 2019 rankings of the top animation school program in Delaware. Our 2019 ranking of the top animation school program in Washington, DC. Our 2019 ranking of the top animation school program in Arkansas. Our 2019 ranking of the top animation school program in Alaska. 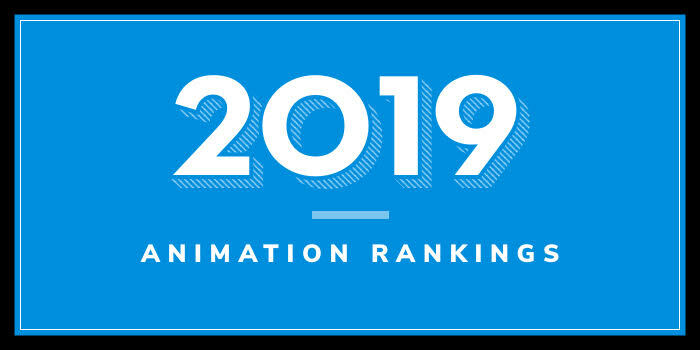 Our 2019 ranking of the top animation school program in Alabama. Our 2019 ranking of the top animation school program in Wisconsin. Our 2019 rankings of the top animation school programs in Washington.